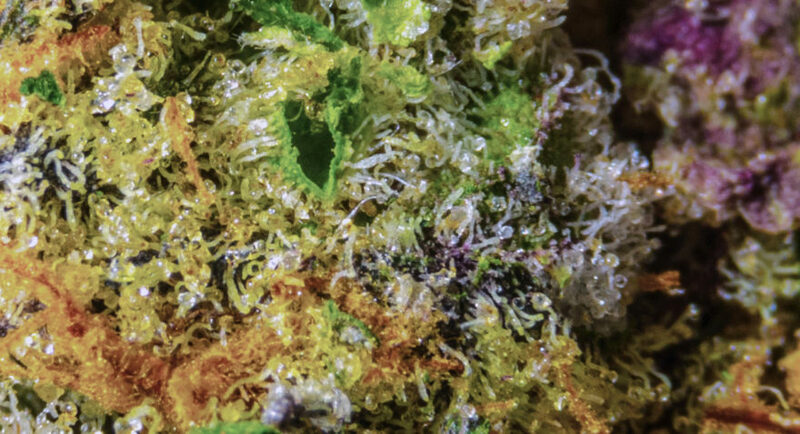 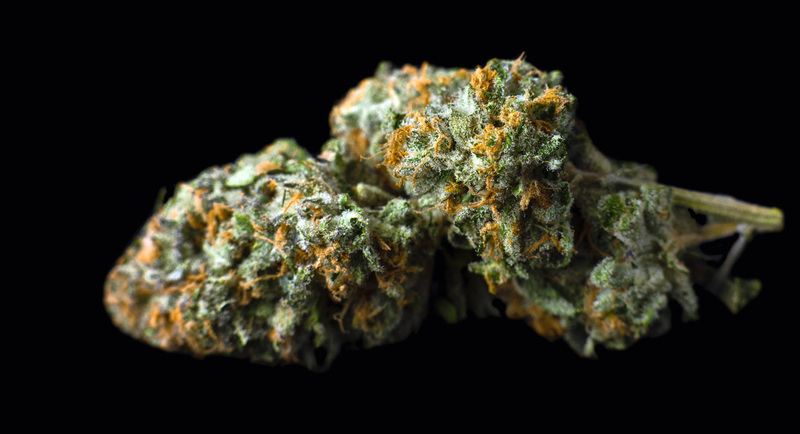 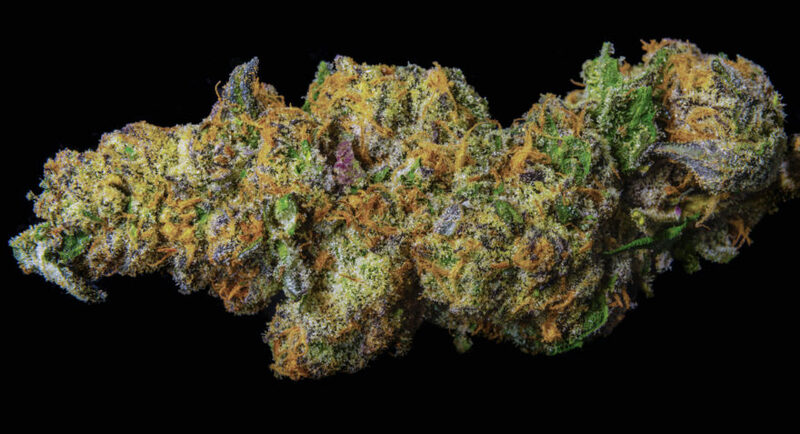 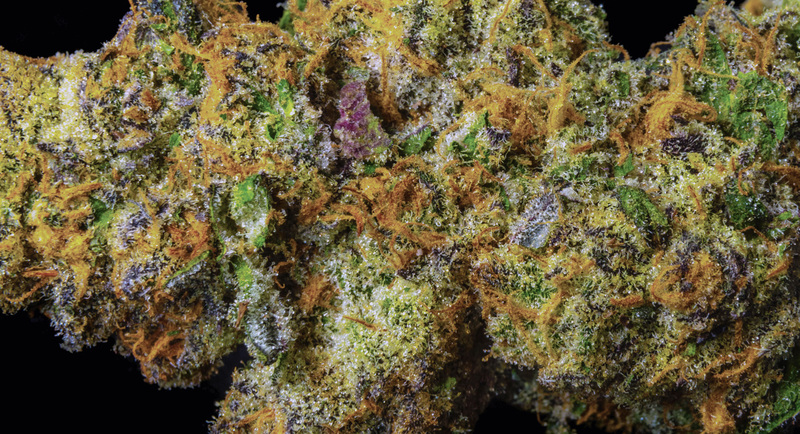 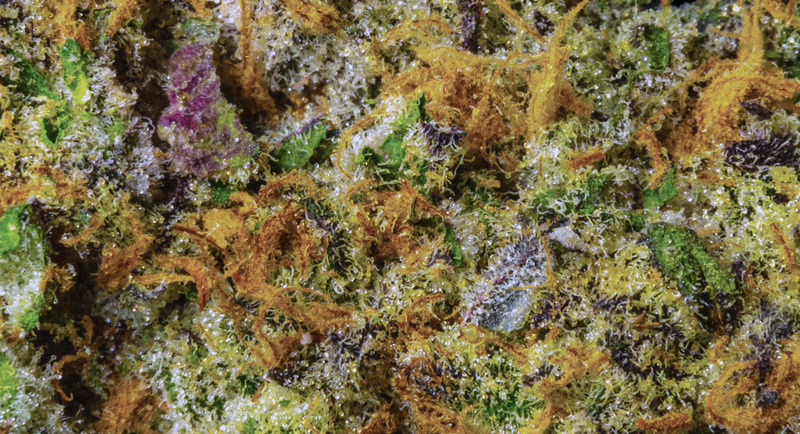 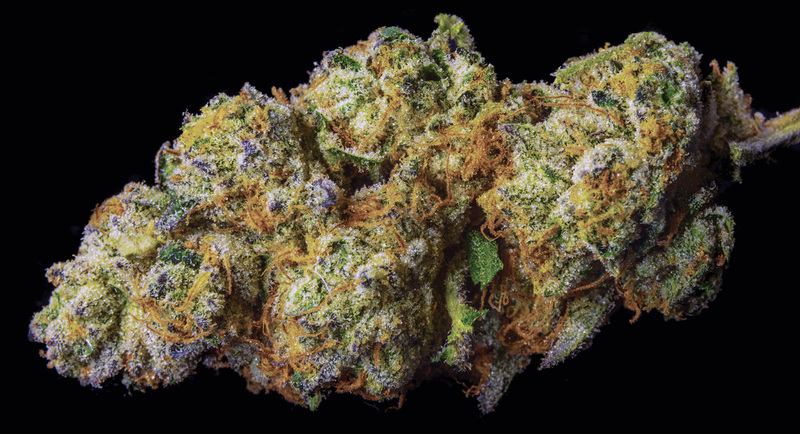 With it’s award winning family of genetics Maximus OG grows into dense, frosty green buds lightly tipped with purple. 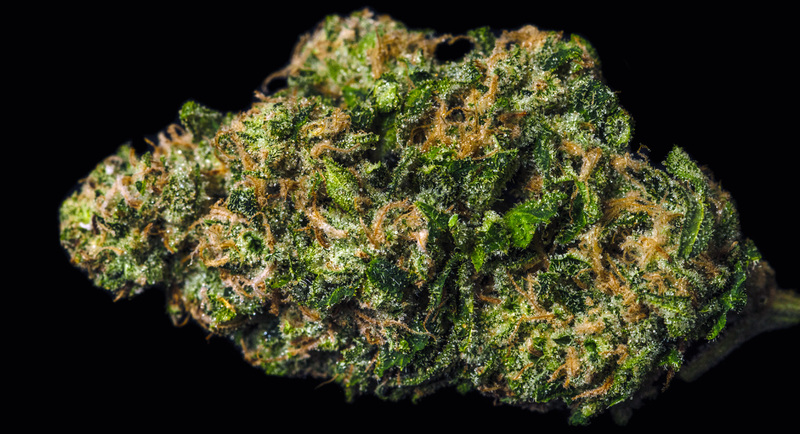 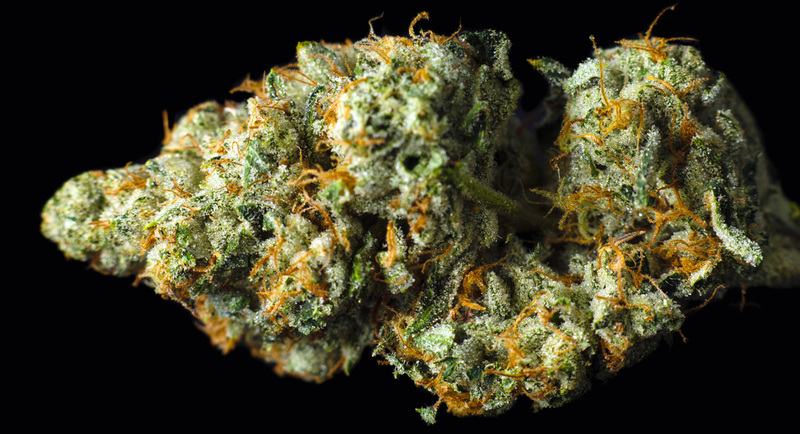 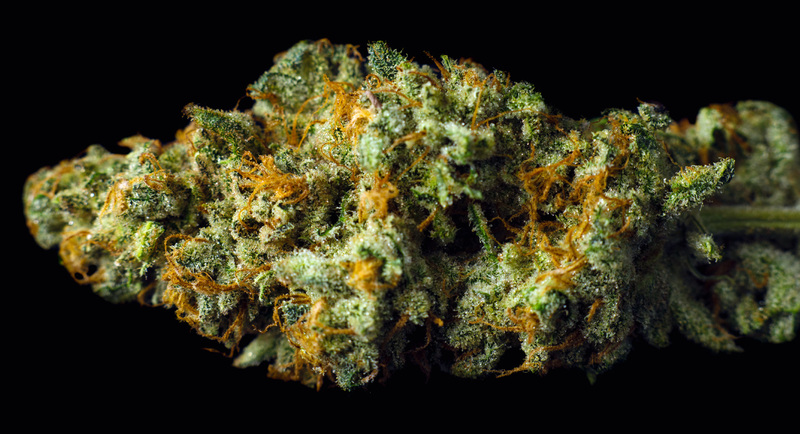 A pungent sweet, sour aroma with heavy full-body effects that will impress any veteran consumer. 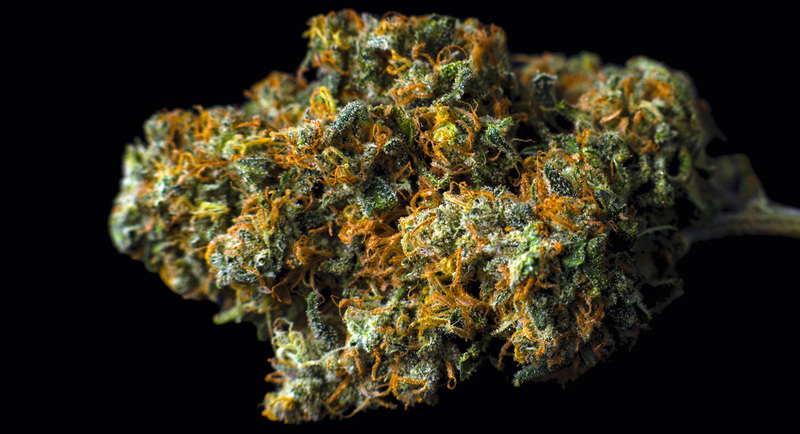 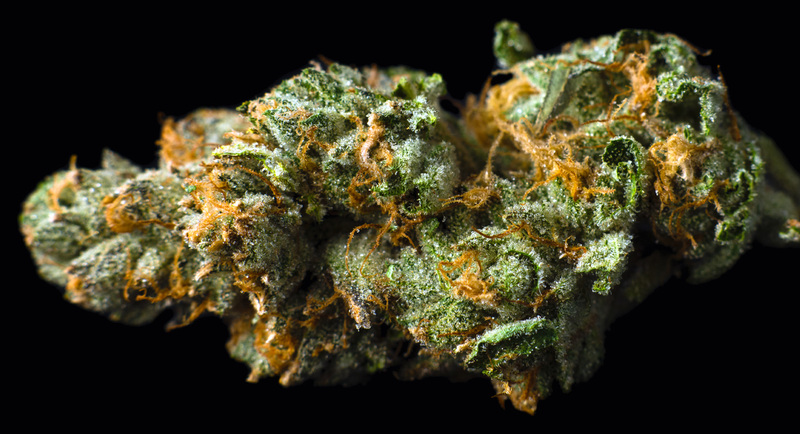 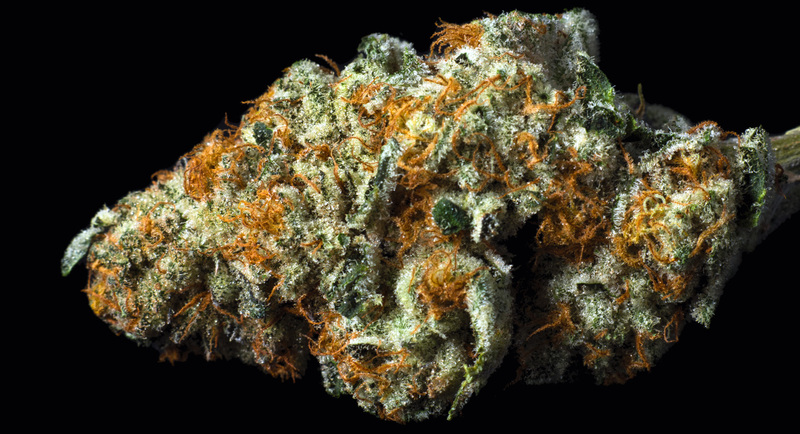 This potent medicine might be overkill for mild symptoms, but its ability to obliterate severe pain and insomnia is unprecedented.